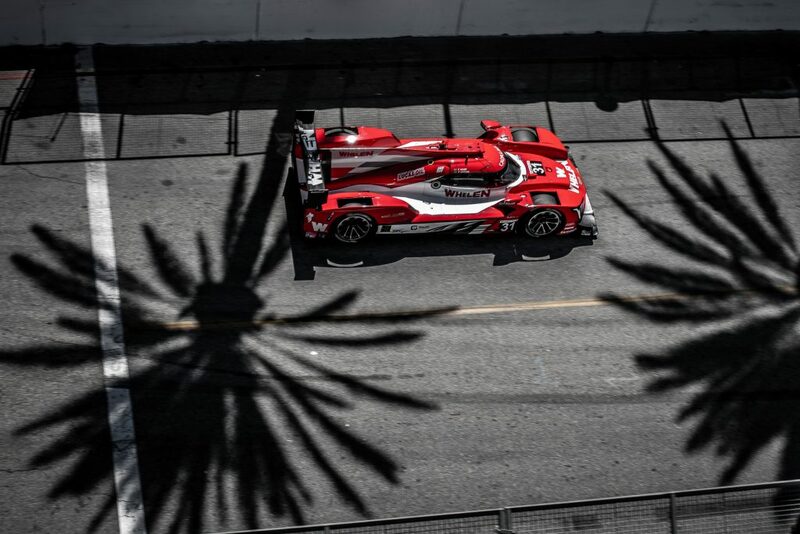 Monterey, Calif. (9 Sept. 2018) – The Mustang Sampling Racing IMSA championship campaign suffered a setback on Sunday in the opening moments of Sunday’s America’s Tire 250. The No. 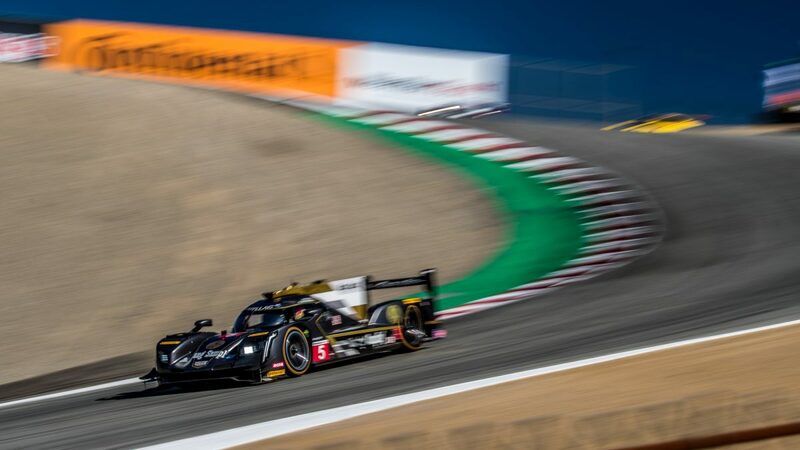 5 Mustang Sampling Cadillac DPi-V.R was eliminated in a melee involving four cars at the drop of the green flag at WeatherTech Raceway Laguna Seca. 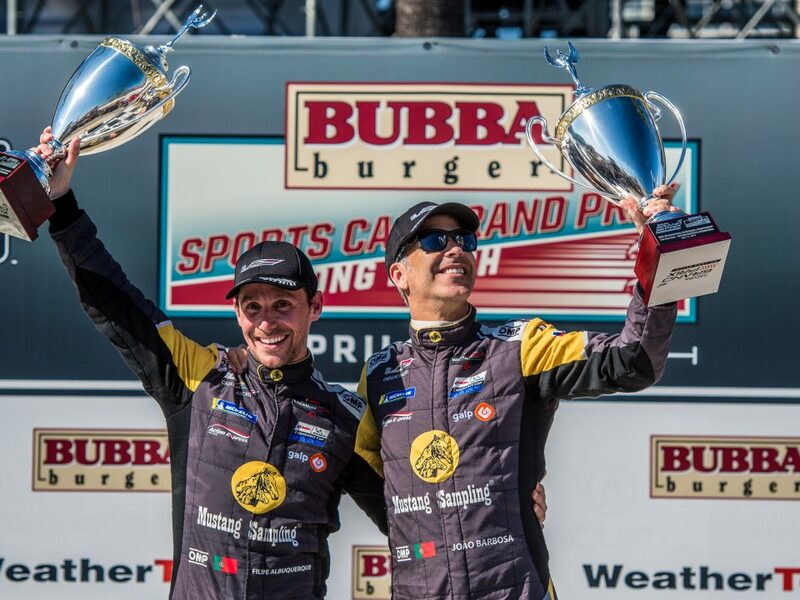 Drivers Filipe Albuquerque and Joao Barbosa were looking to add to their strong 2018 IMSA WeatherTech SportsCar Championship season with a big result, but the day ended early after Barbosa was caught up in a first lap accident that led to the car’s retirement. Gridded 11th, Barbosa was in line with the field as it readied for the green flag on the front stretch of the 11-turn, 2.238-mile circuit. Coming to the start, the 15th-starting No. 99 dove to the inside, clipping Barbosa. 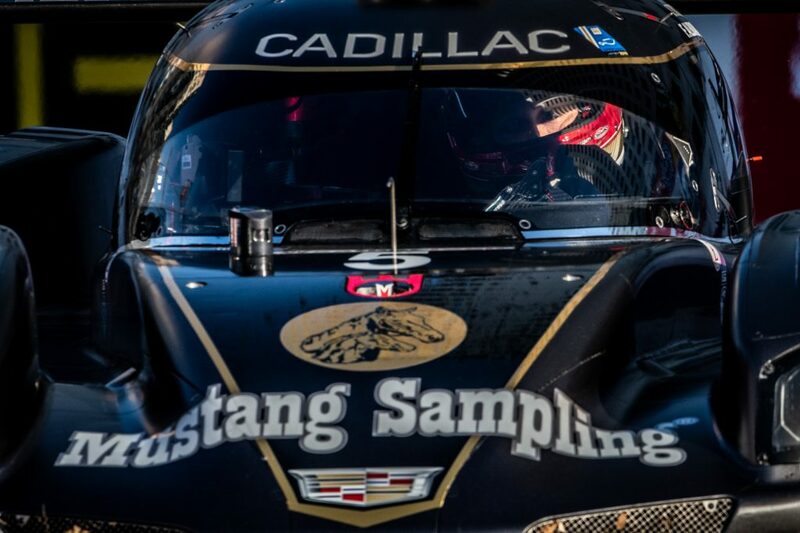 The Mustang Sampling Cadillac DPi spun and was hit by a fast moving GTLM machine, leaving Barbosa sideways on the track as the rest of the field anticipated a green flag. Unfortunately, a second GTLM arrived at near full speed and made significant contact with the Mustang Sampling Racing machine. 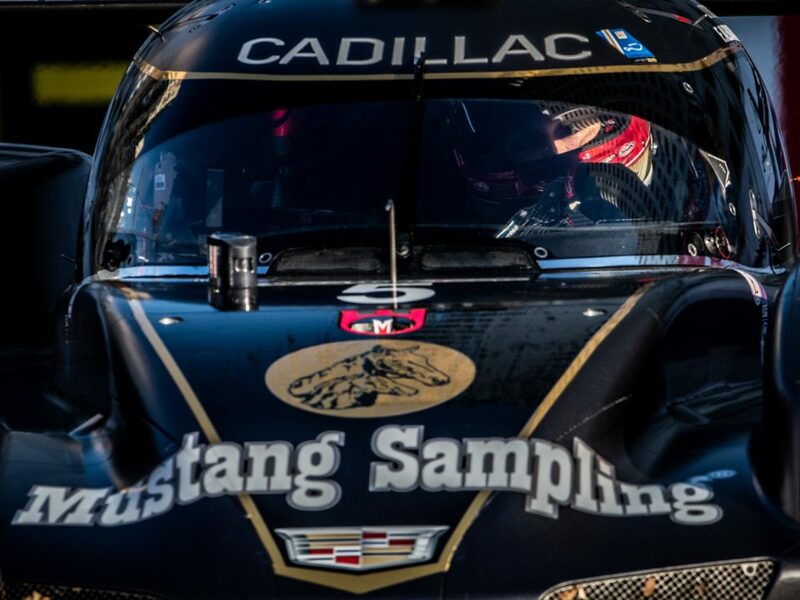 Fortunately, the DPi design of the Cadillac kept the three-time Rolex 24 At Daytona champion safe, but very disappointed. 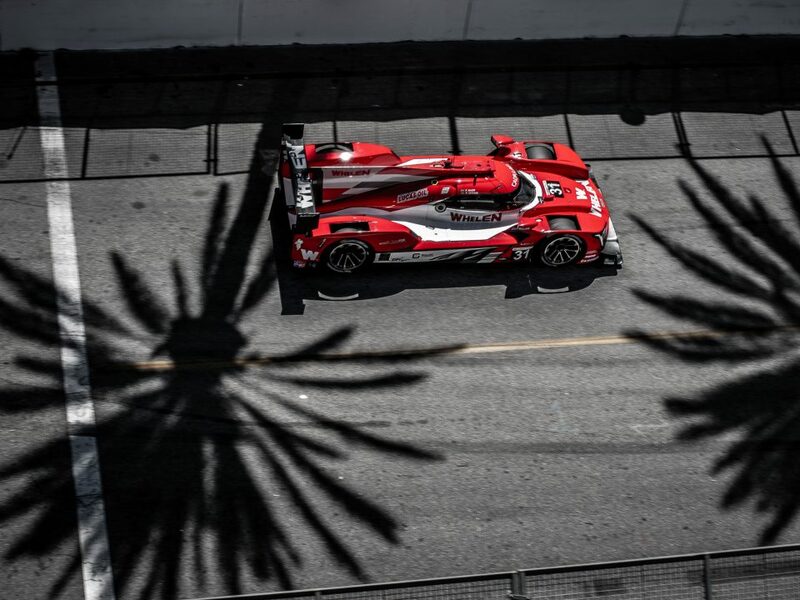 The IMSA WeatherTech SportsCar Championship season concludes with the Motul Petit Le Mans on Saturday, Oct. 13, at Road Atlanta and the team will look to close the year out on a strong note with a big result in the big season-ending event.